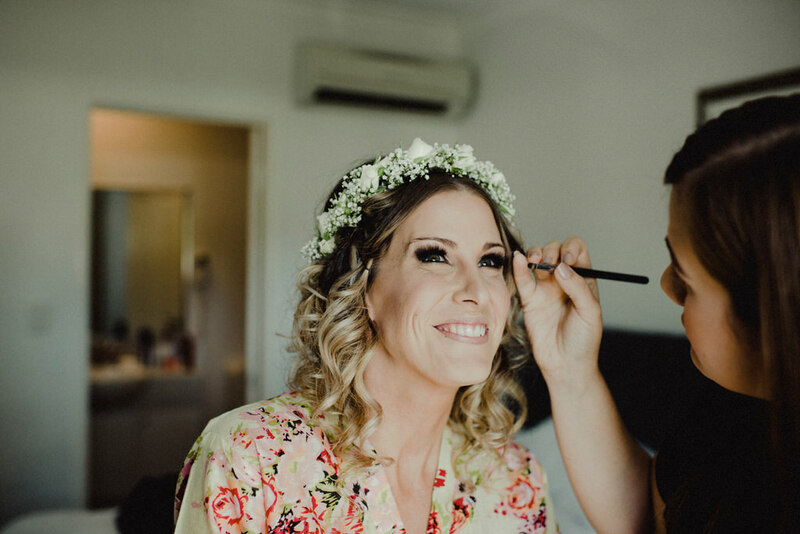 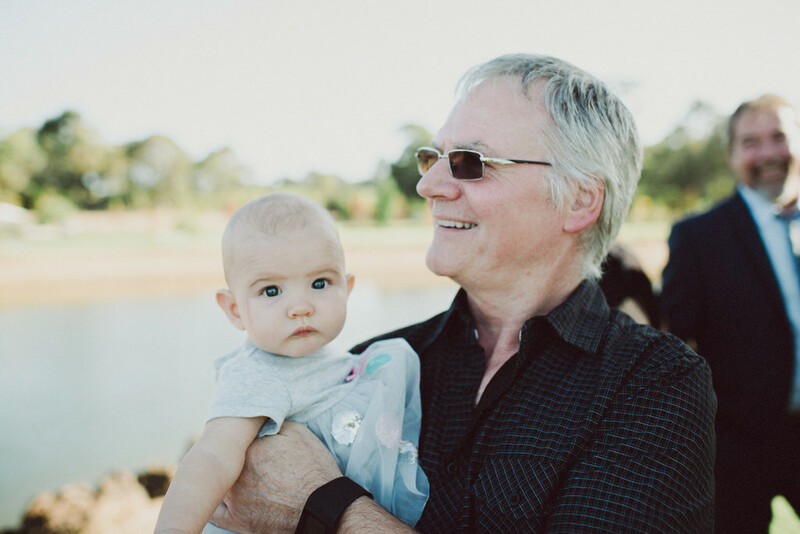 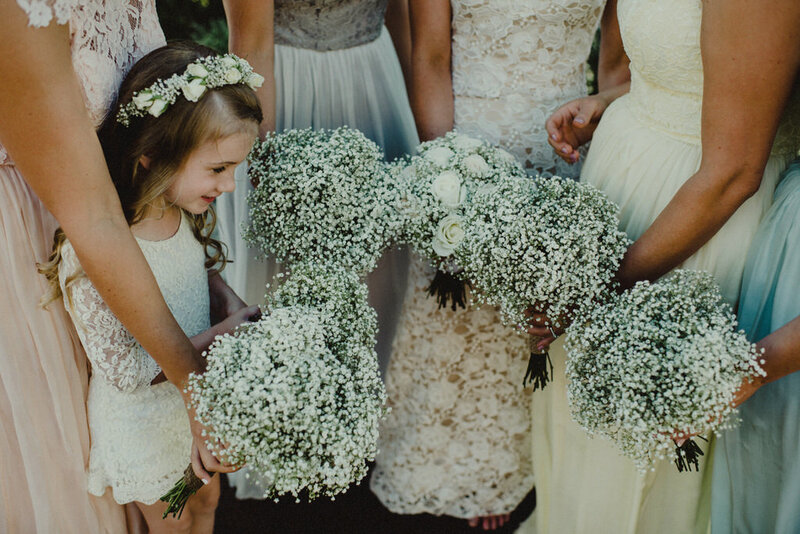 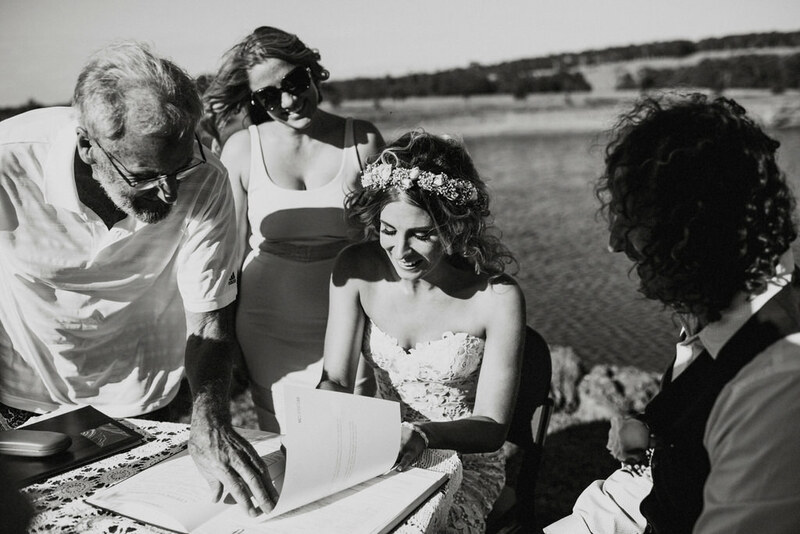 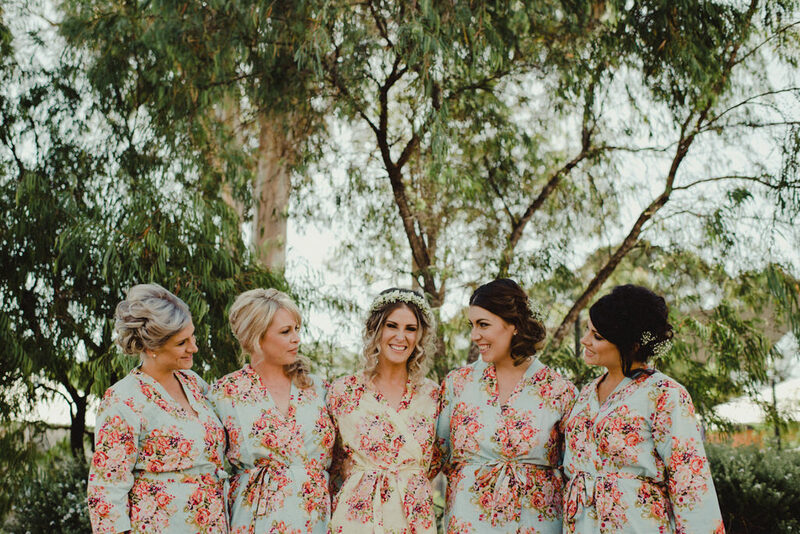 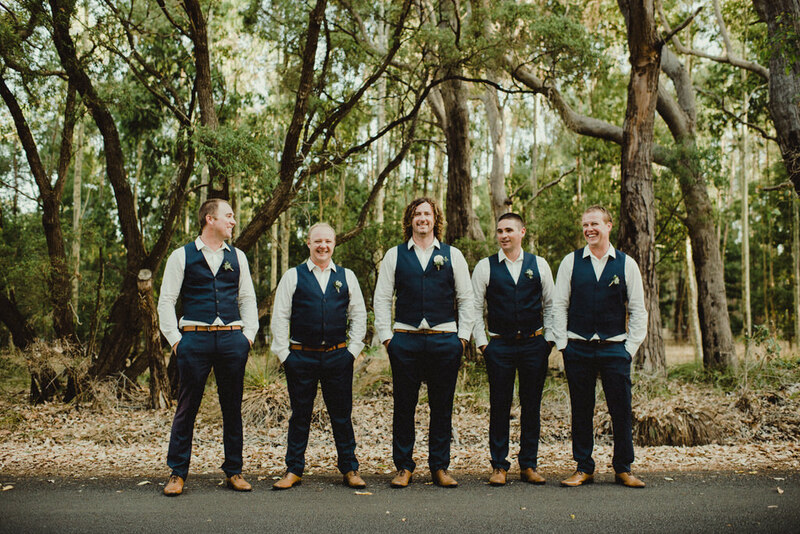 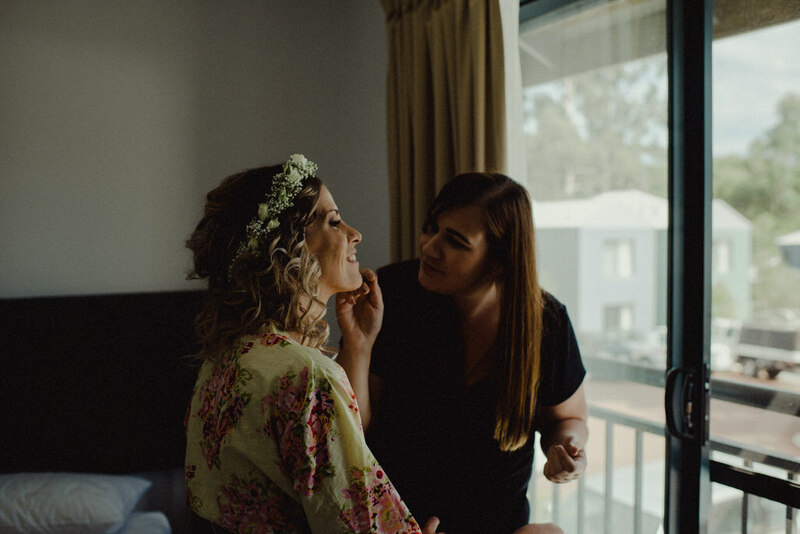 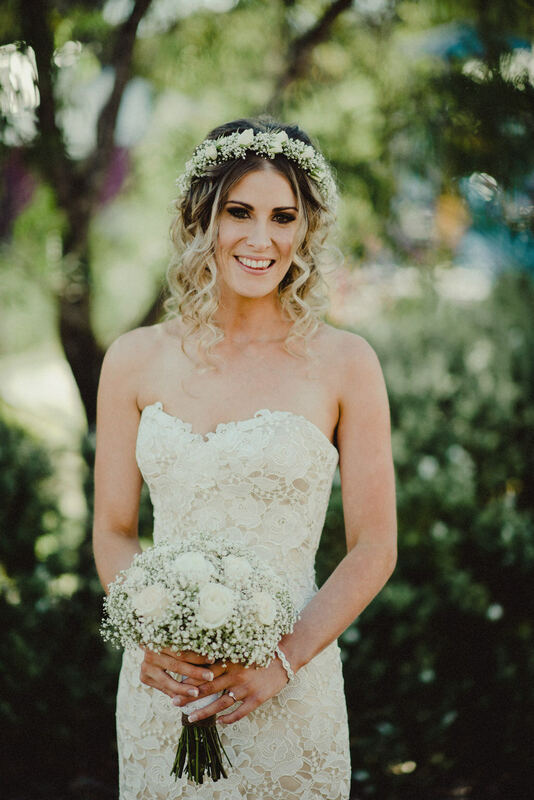 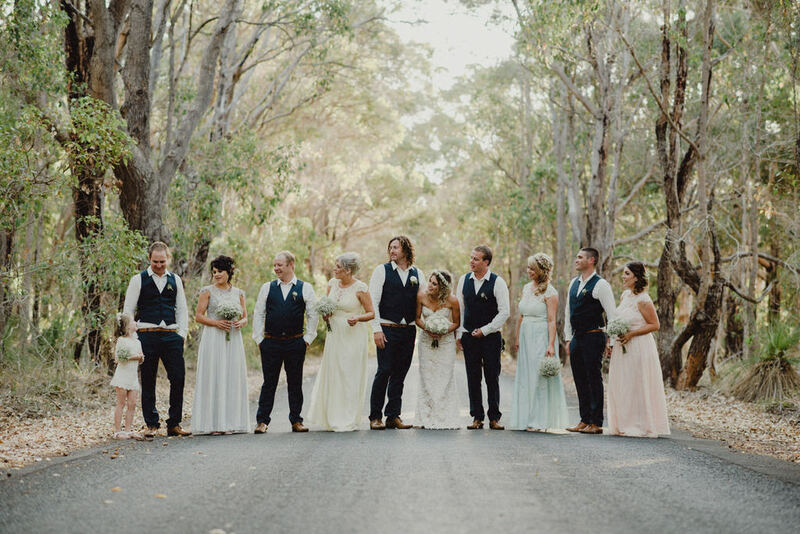 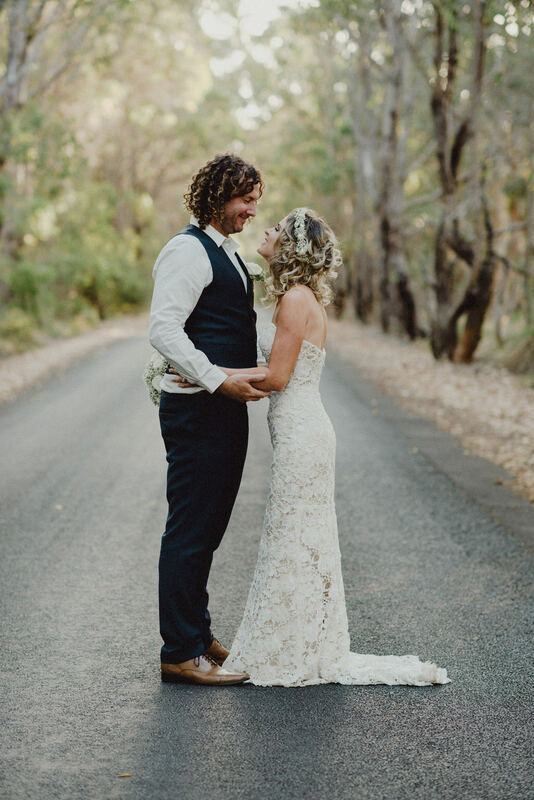 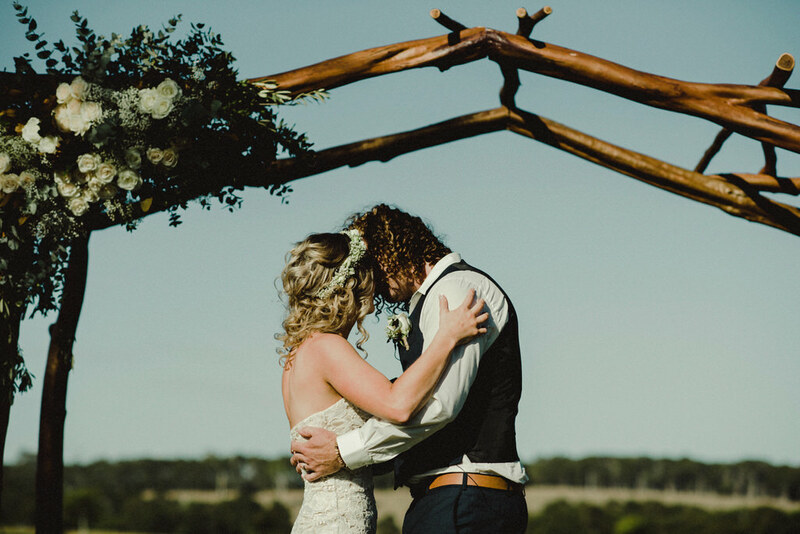 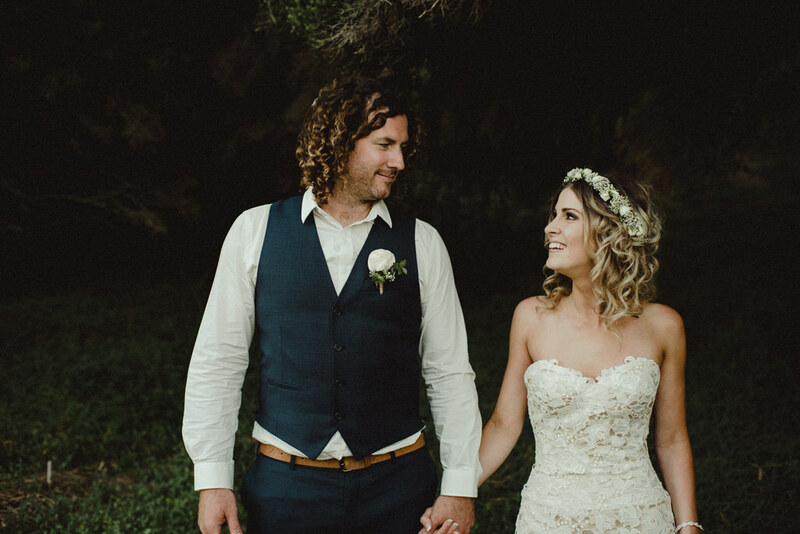 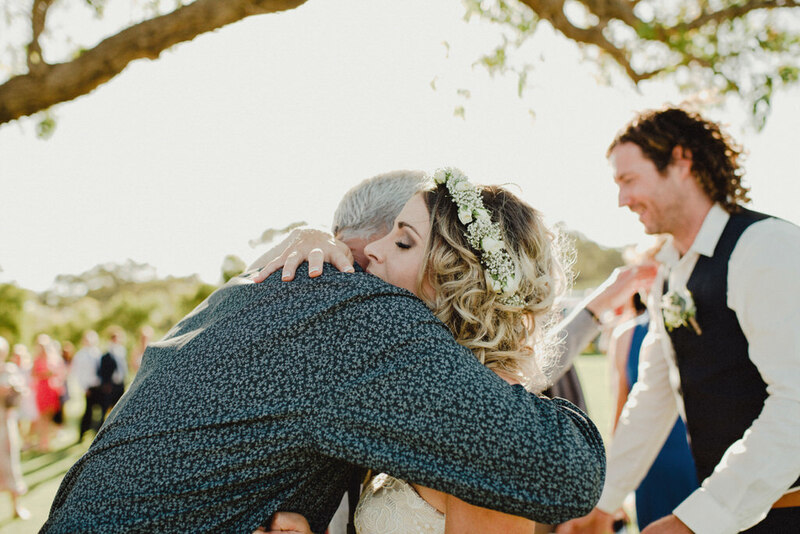 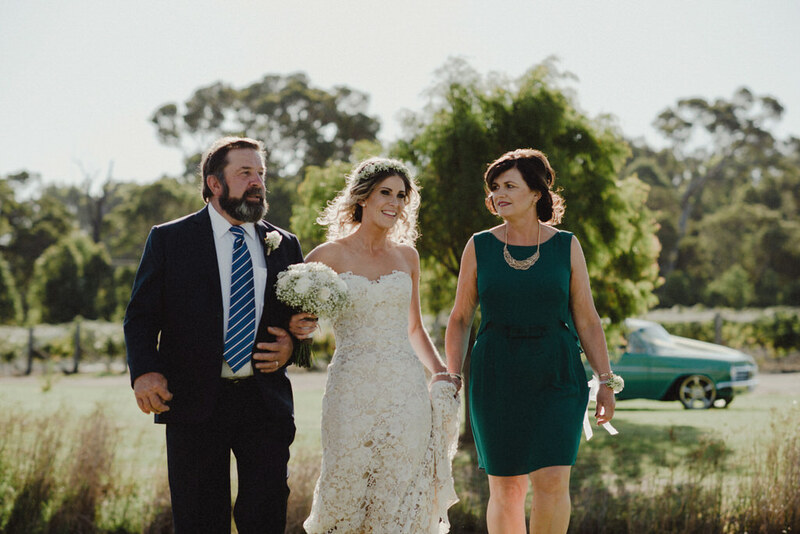 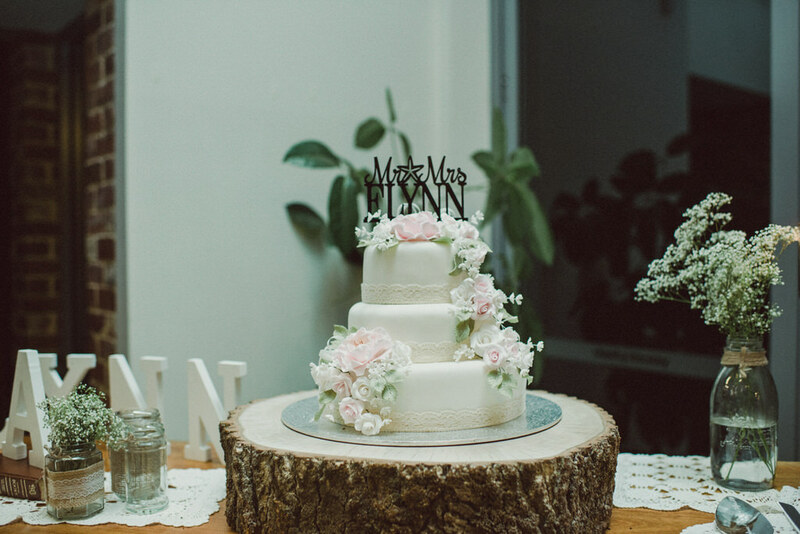 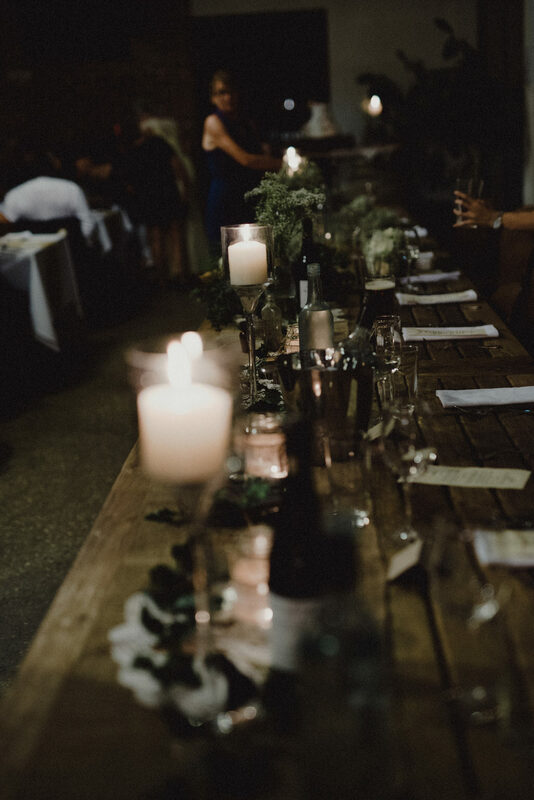 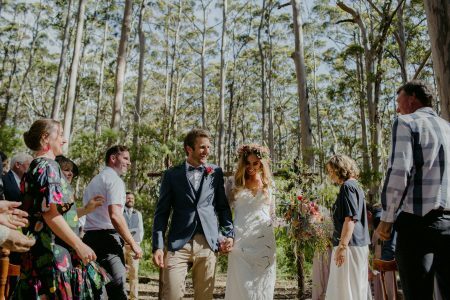 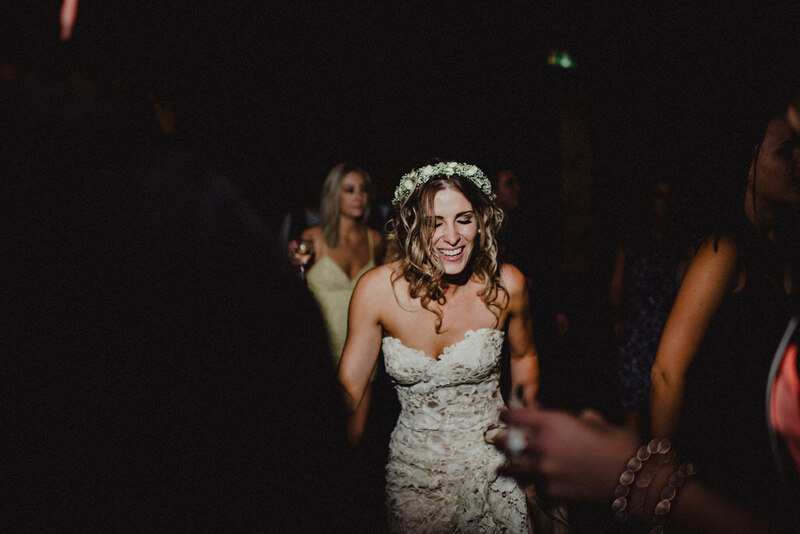 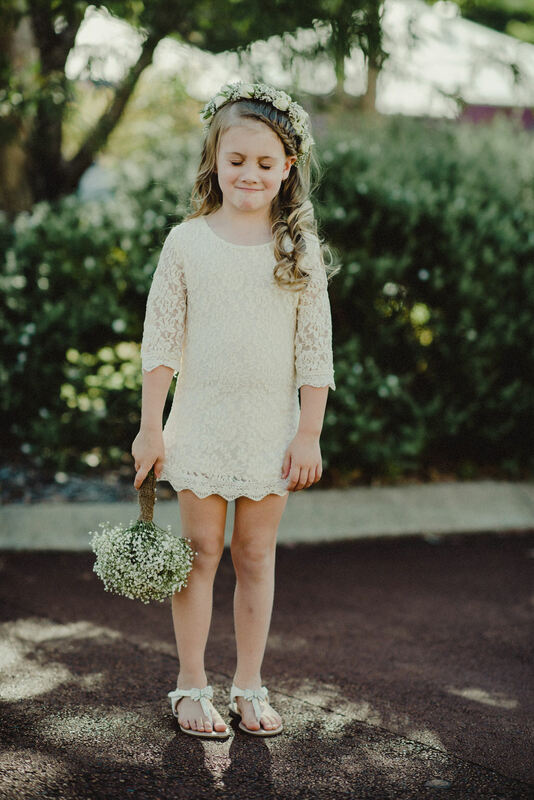 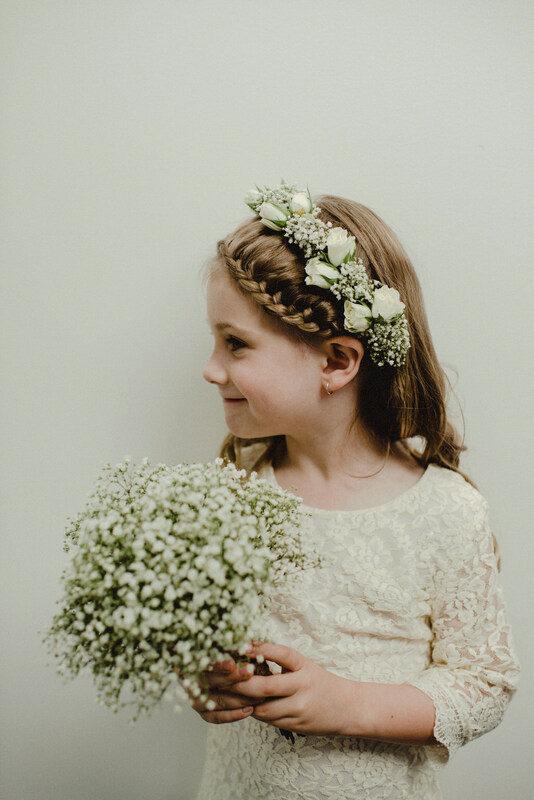 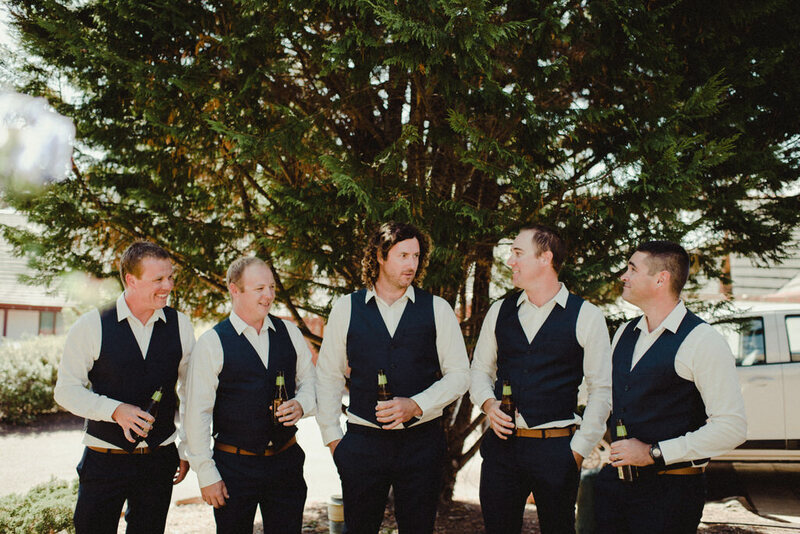 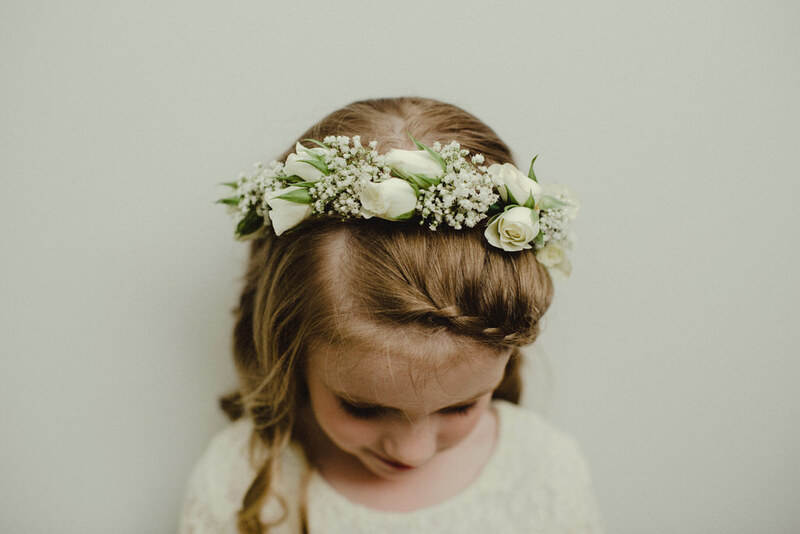 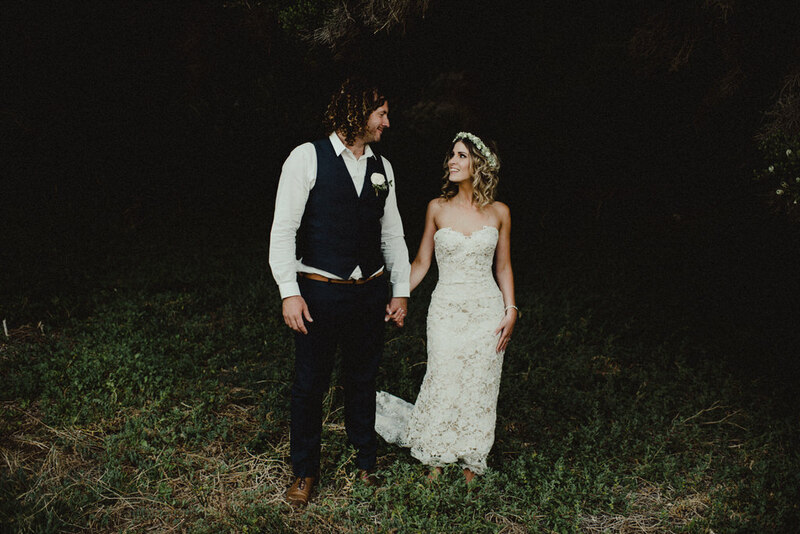 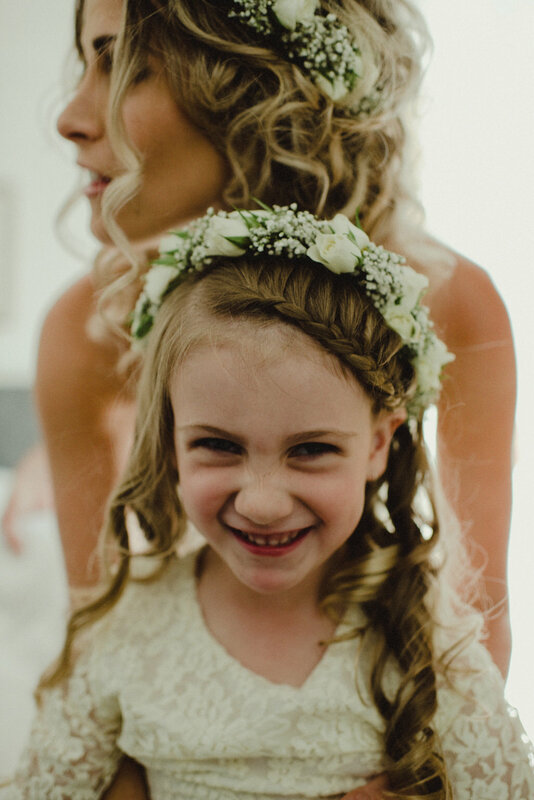 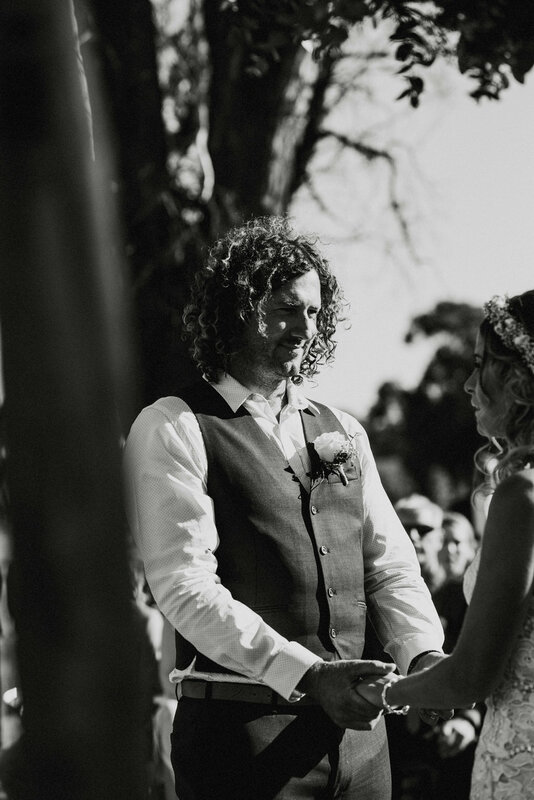 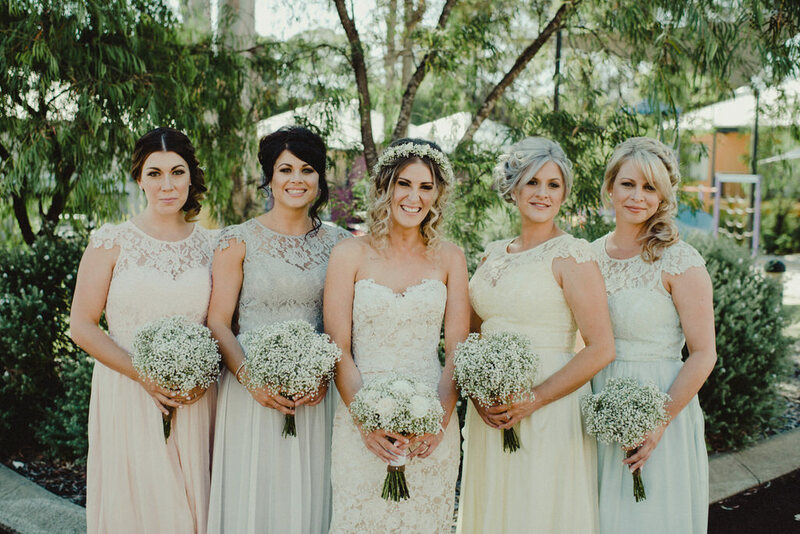 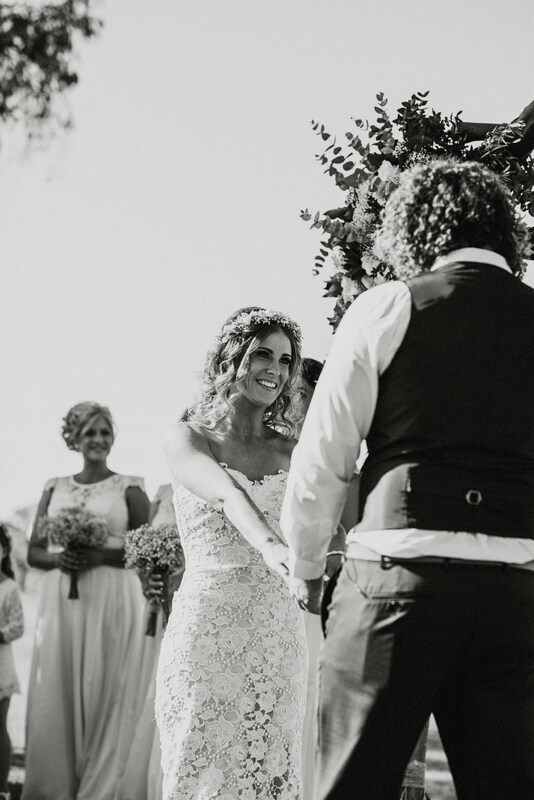 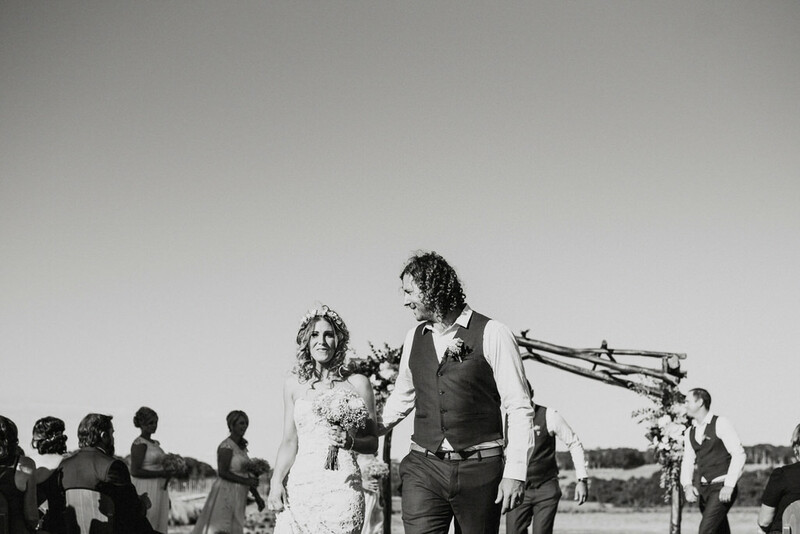 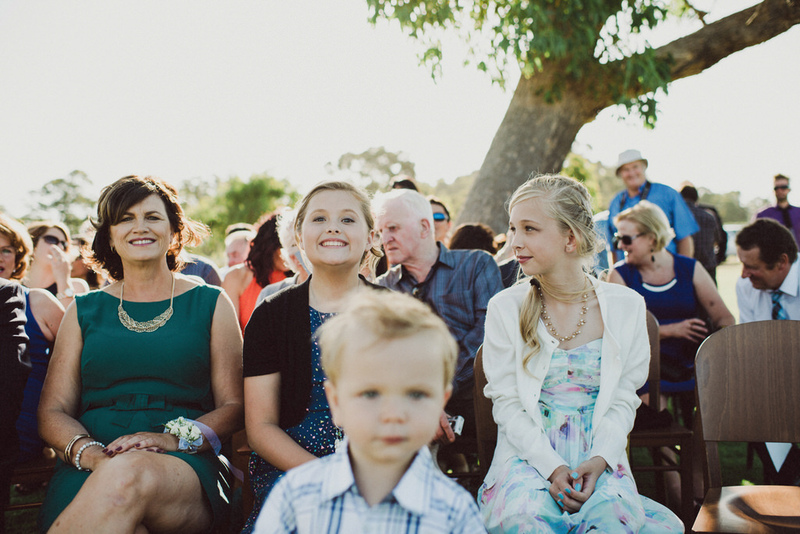 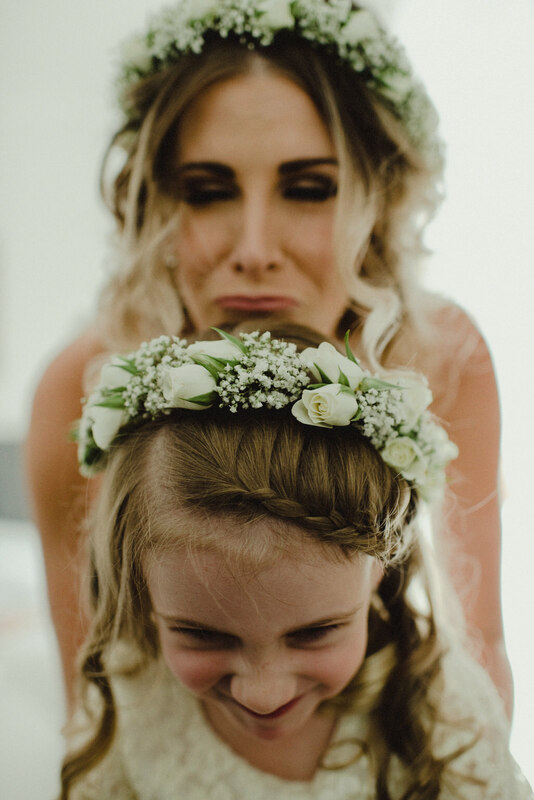 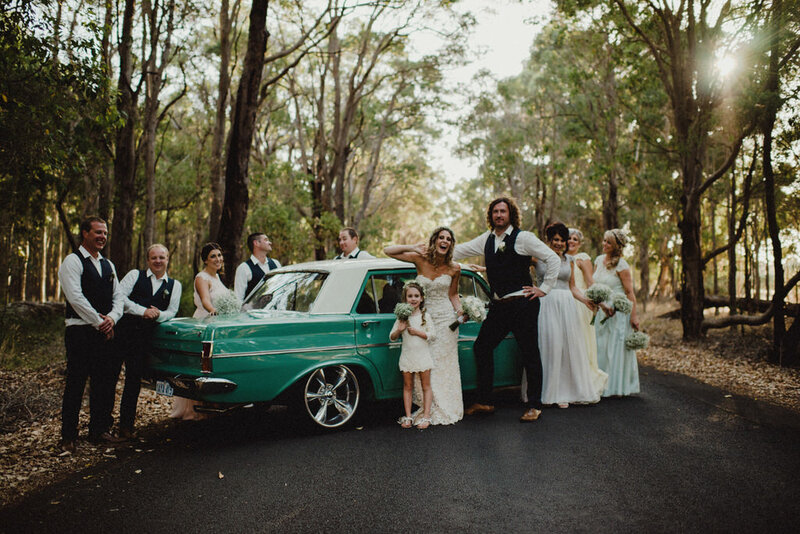 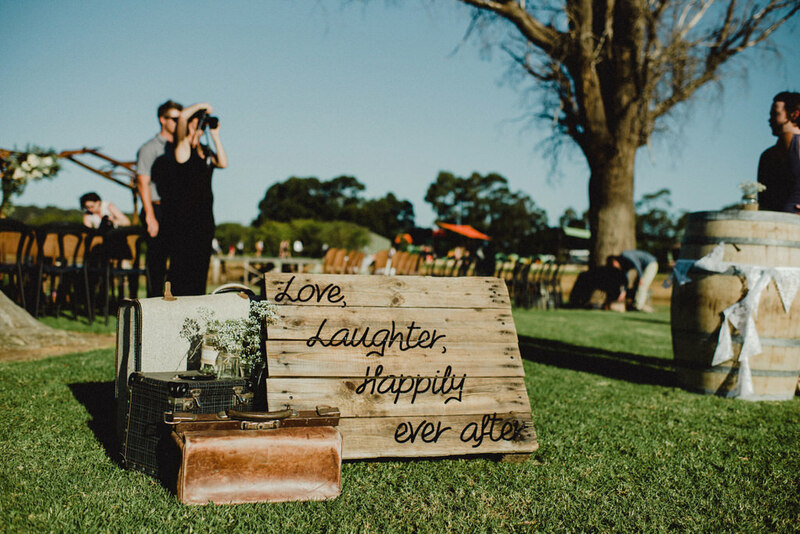 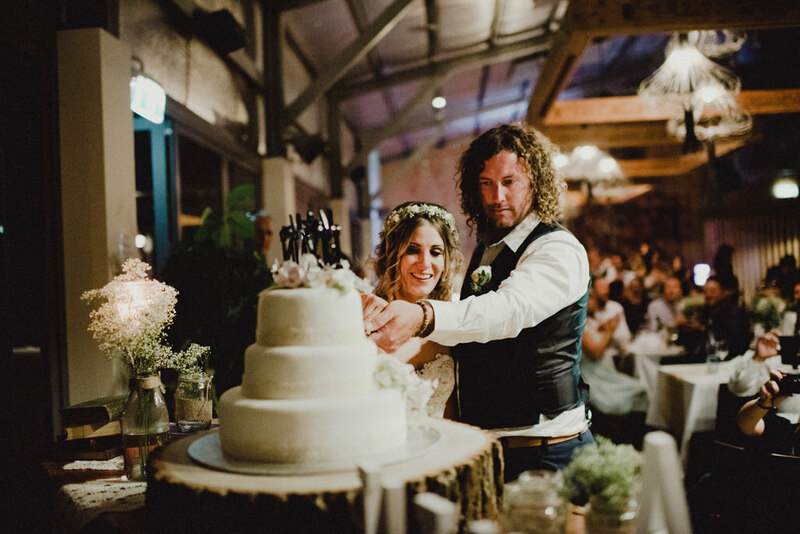 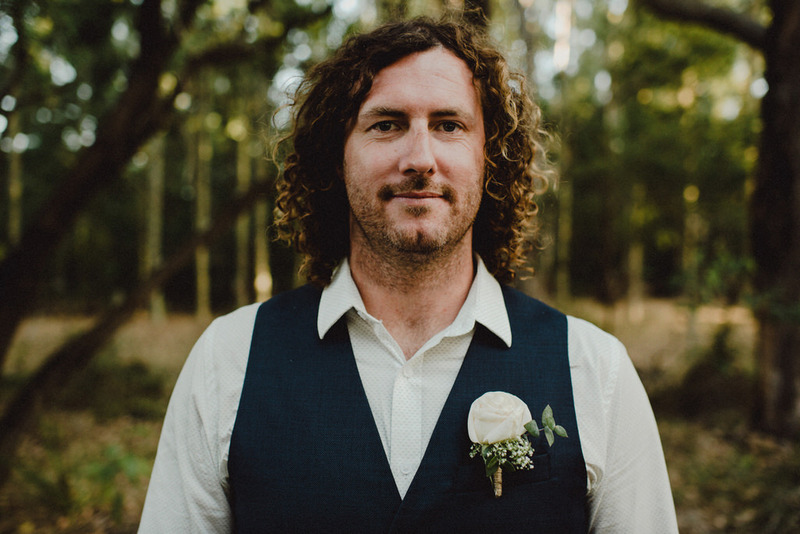 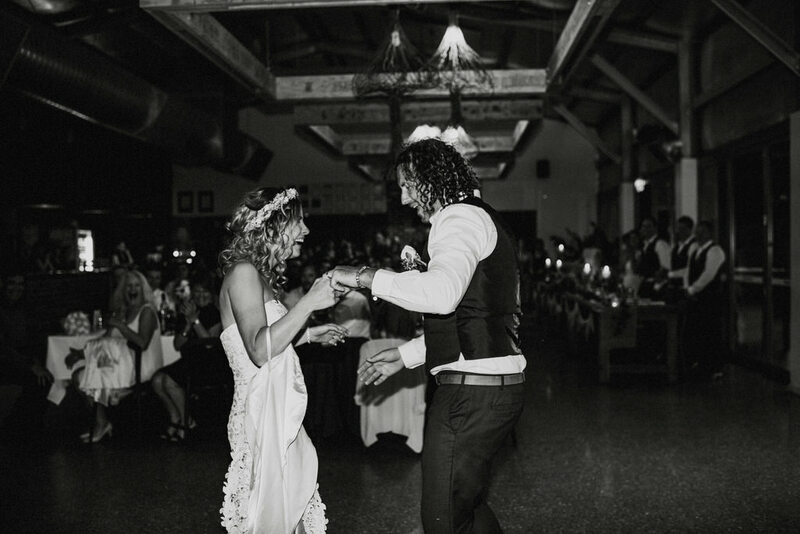 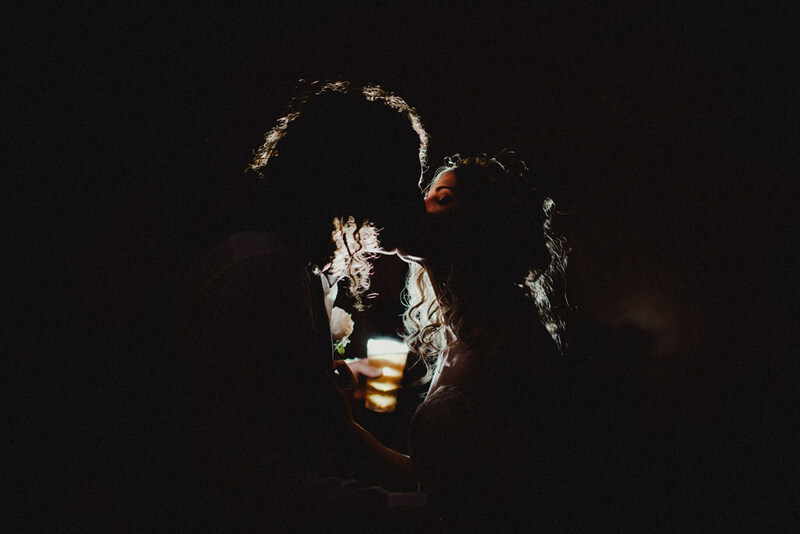 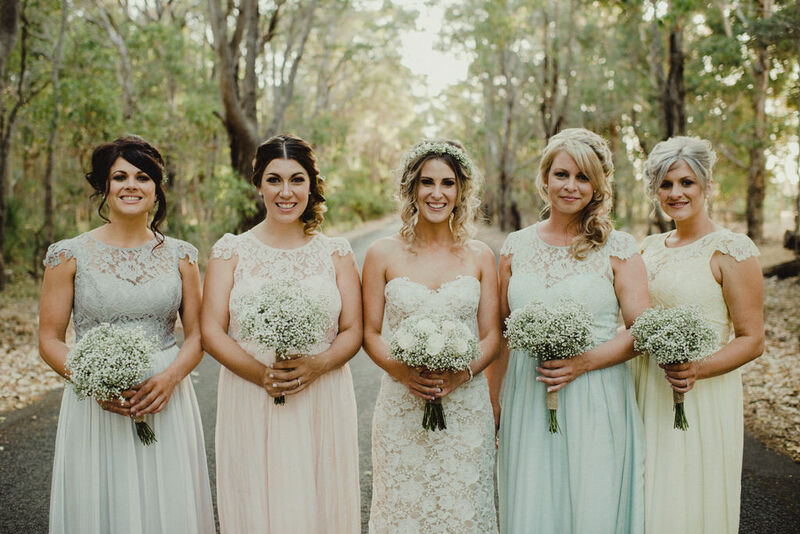 Aimee + Stevo held their wedding ceremony and reception down south at Cheeky Monkey Brewery, Margaret River. 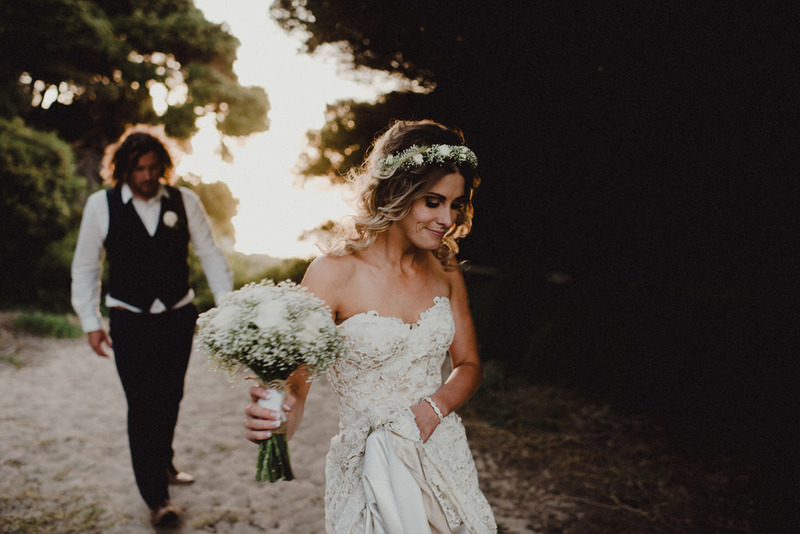 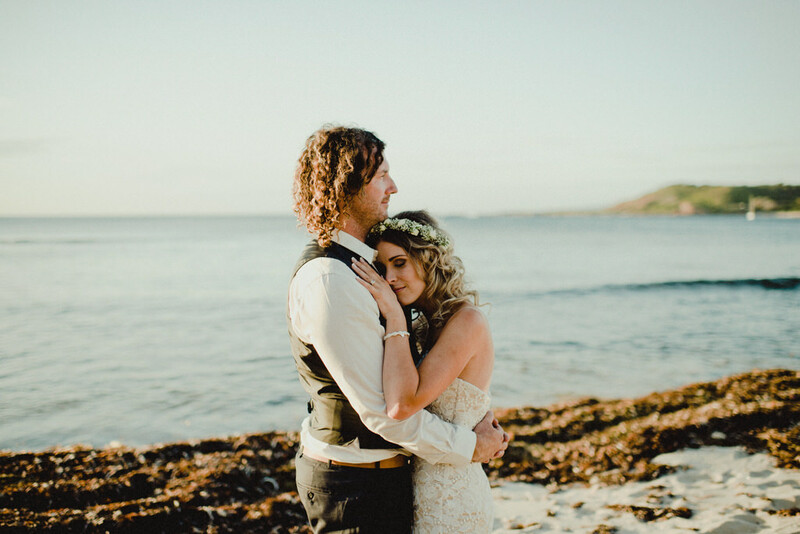 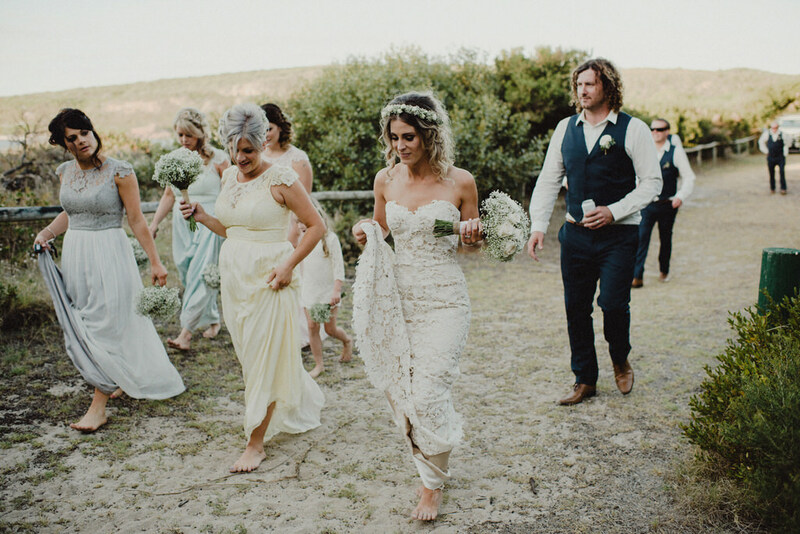 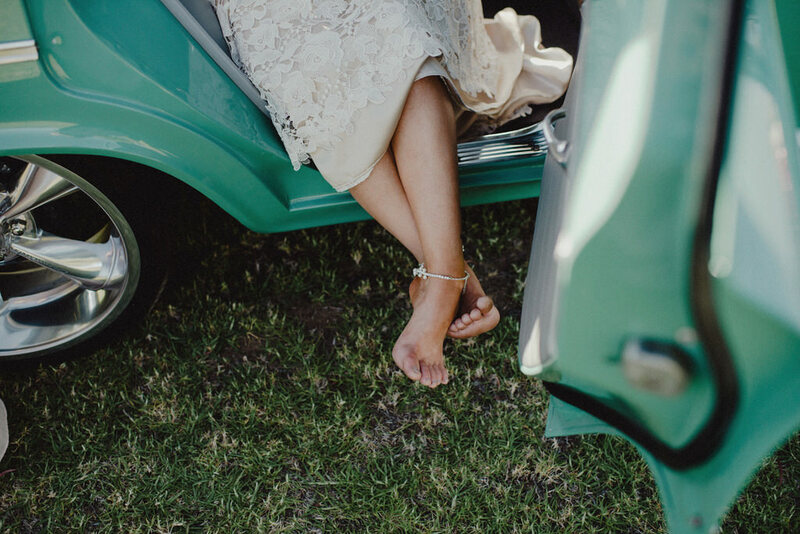 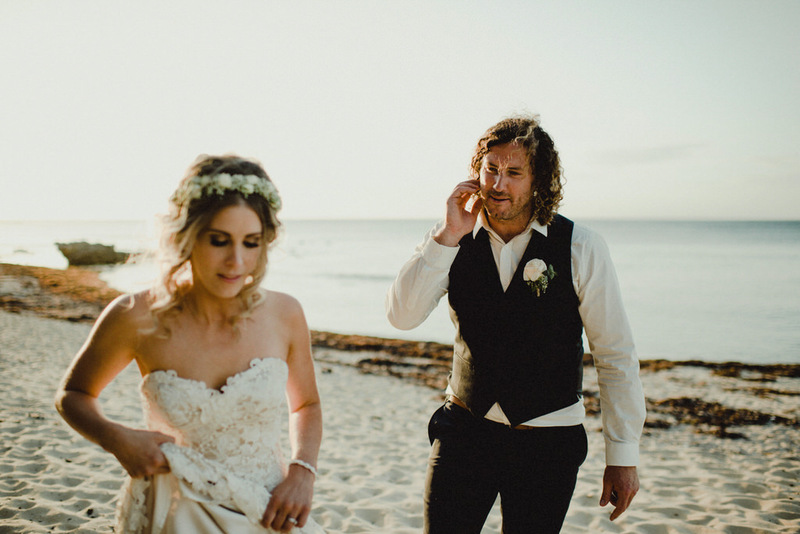 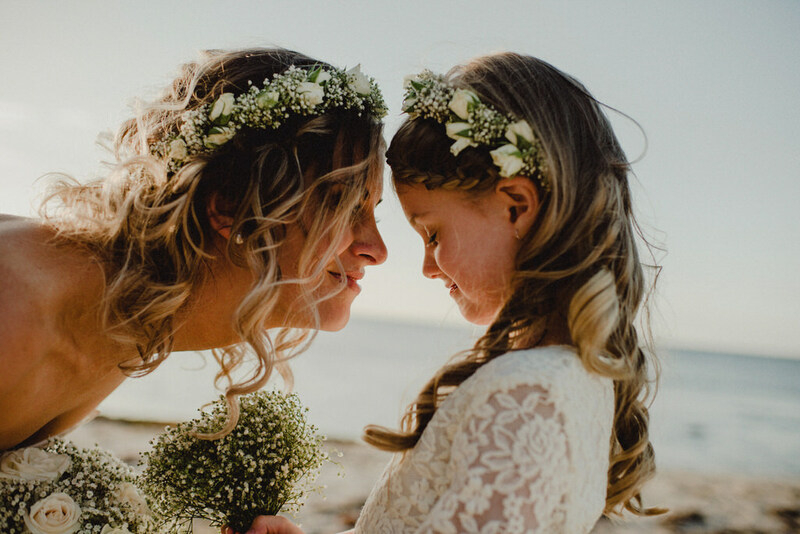 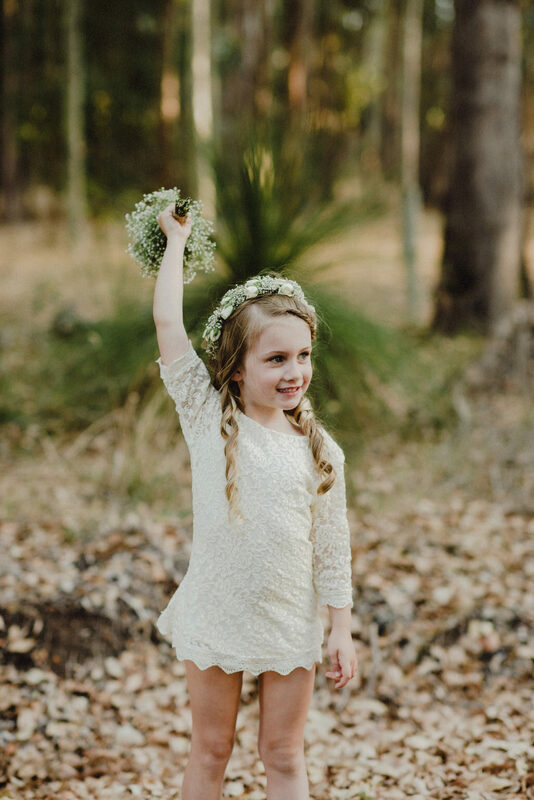 Throughout the day, there were relaxed coastal vibes and Aimee was ready for a photo adventure on the beach at Gracetown, already walking down the isle barefoot. 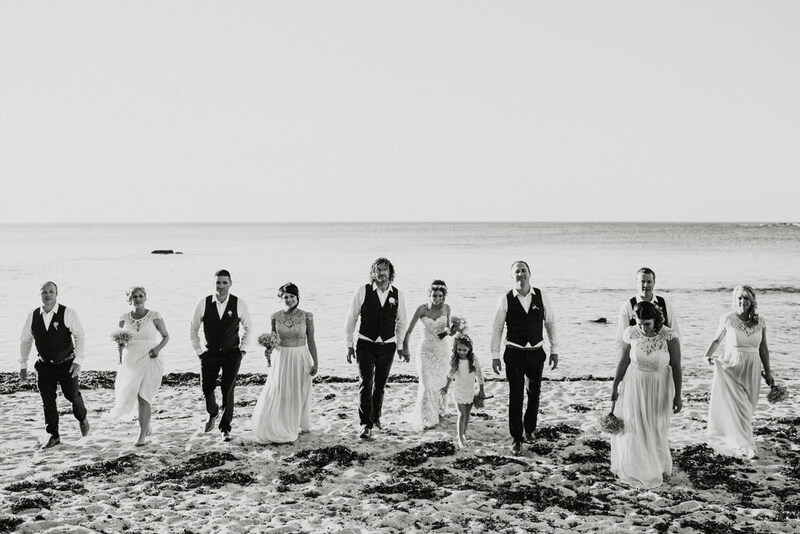 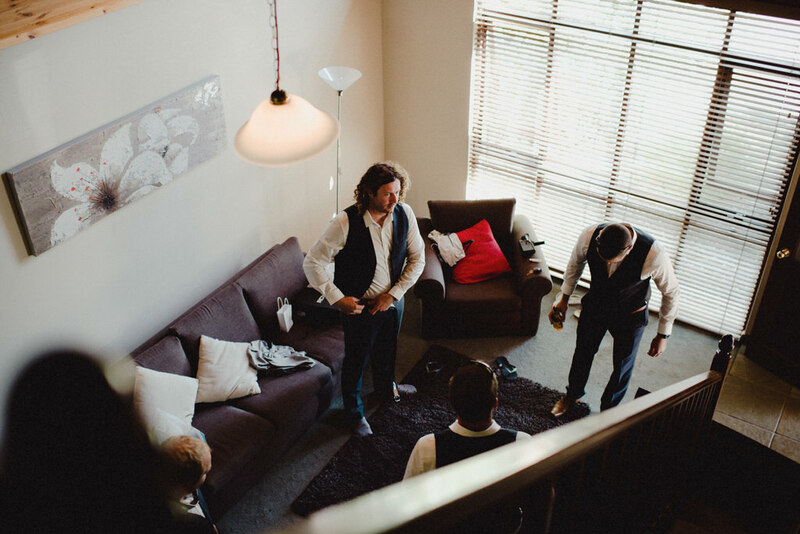 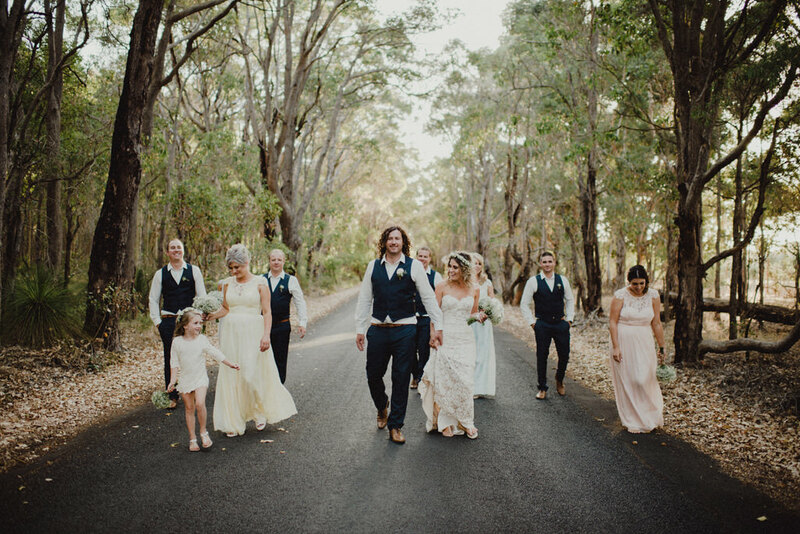 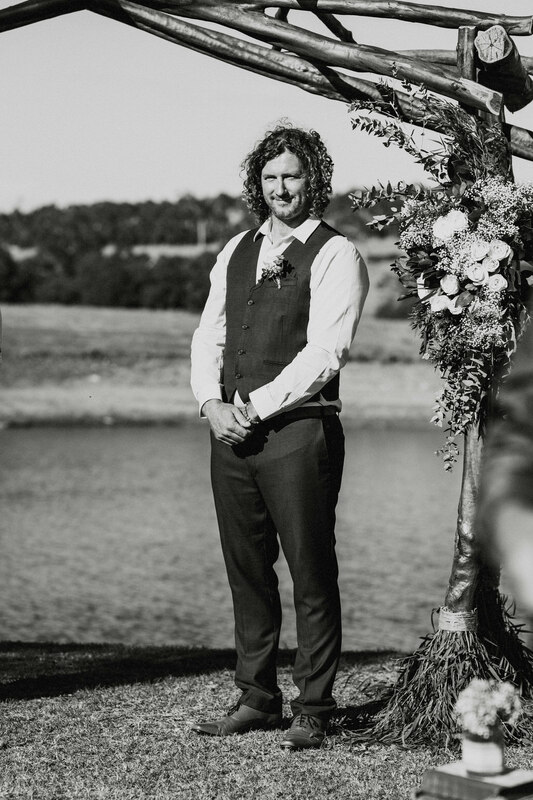 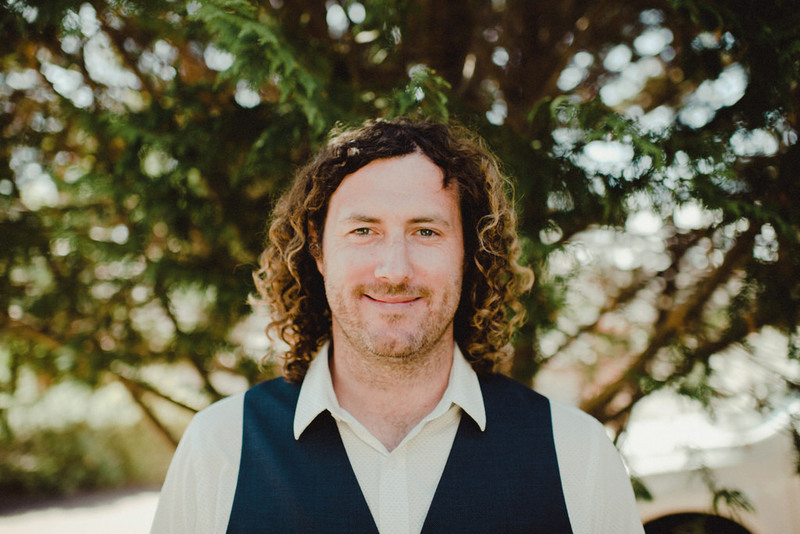 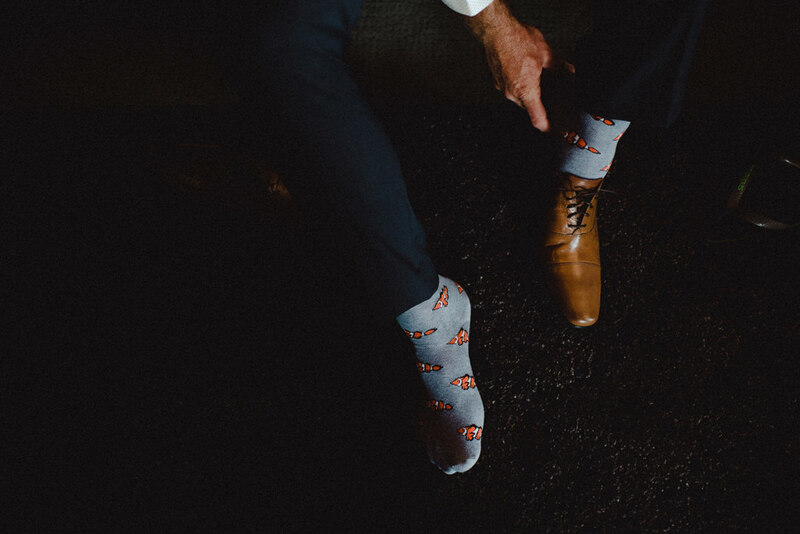 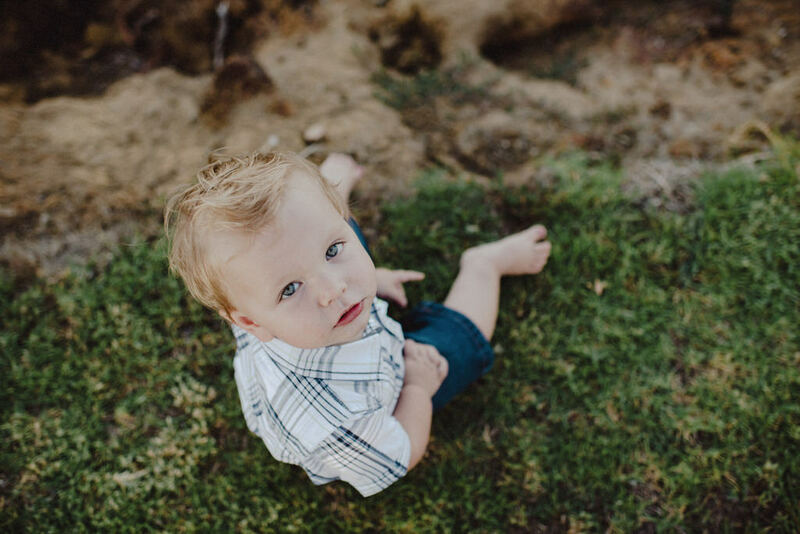 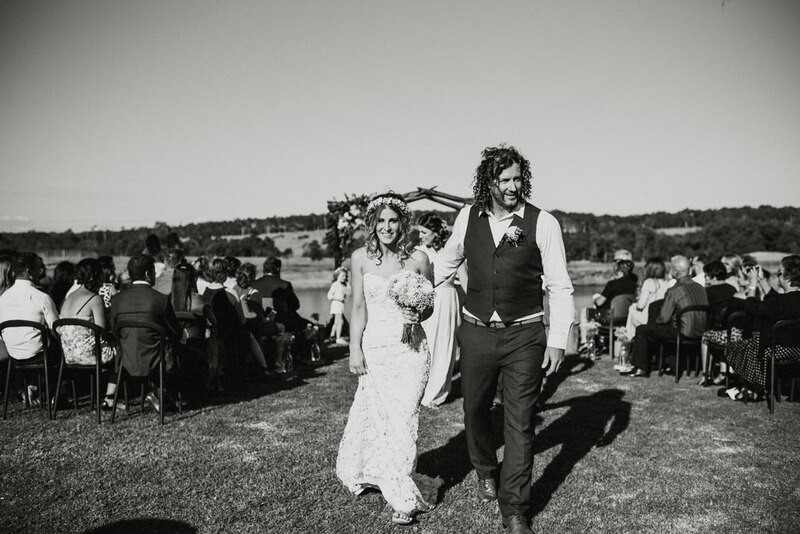 Even Adrian, the celebrant was encouraged to marry Aimee and Stevo in his barefeet! 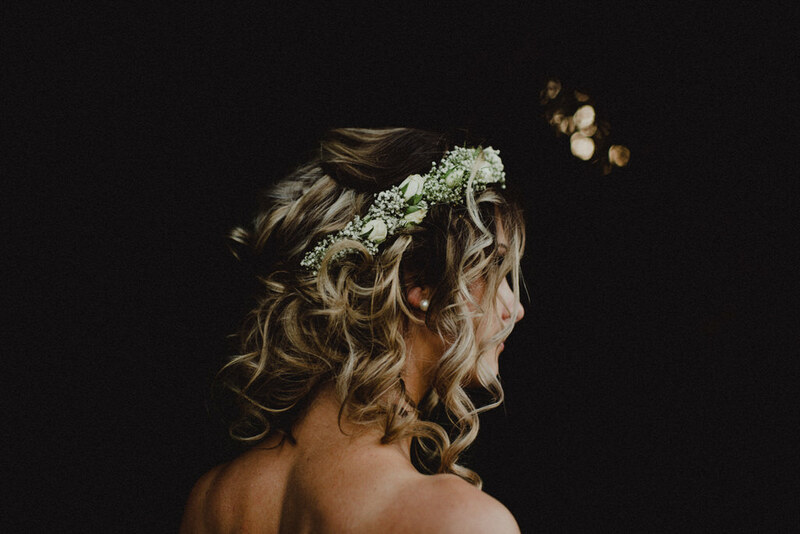 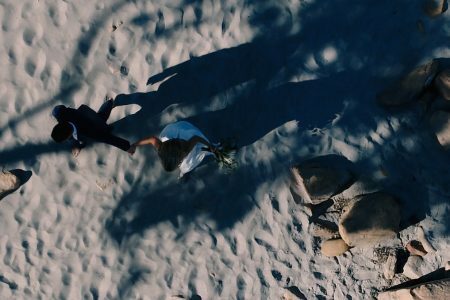 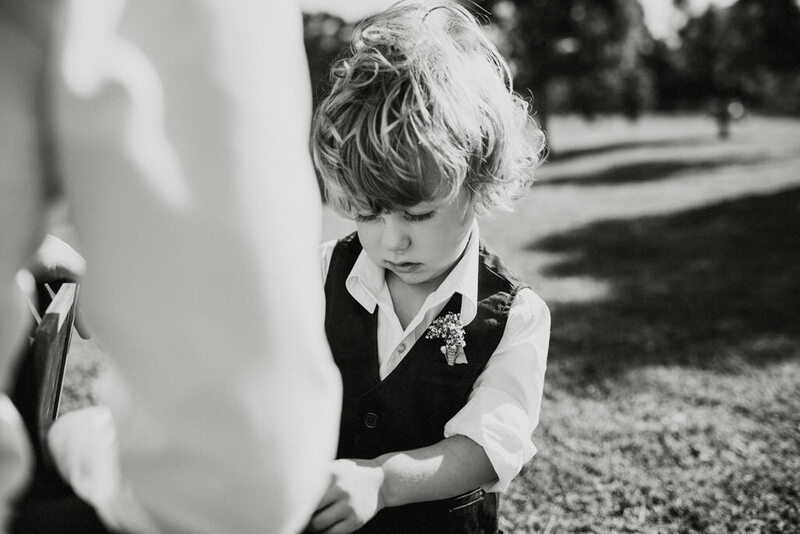 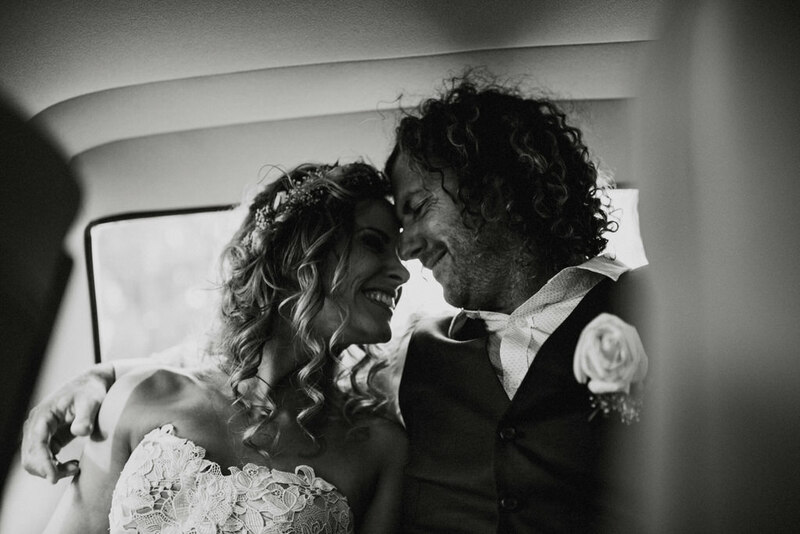 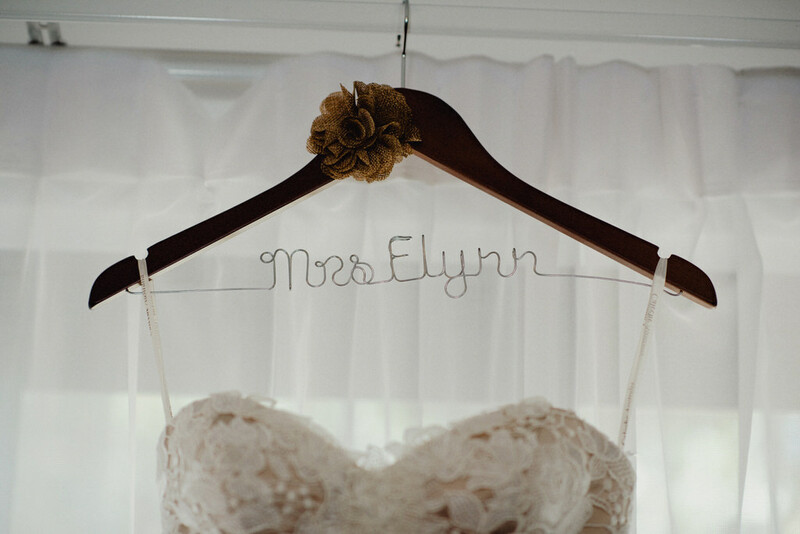 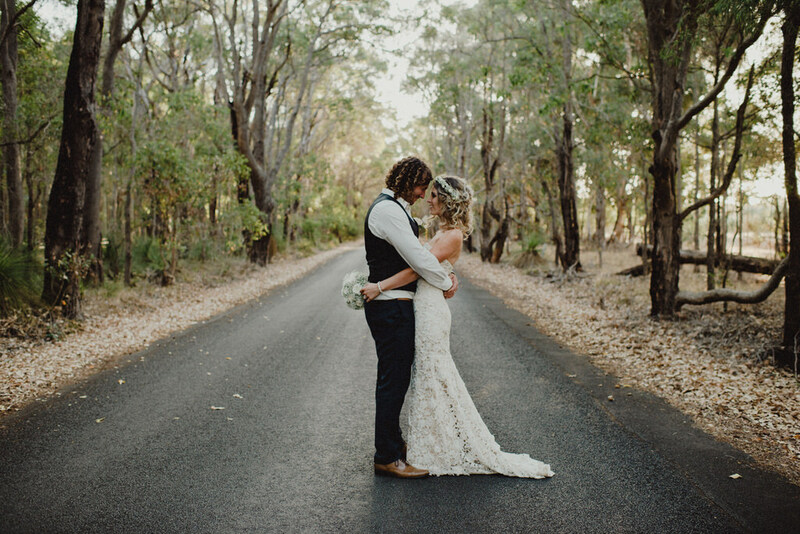 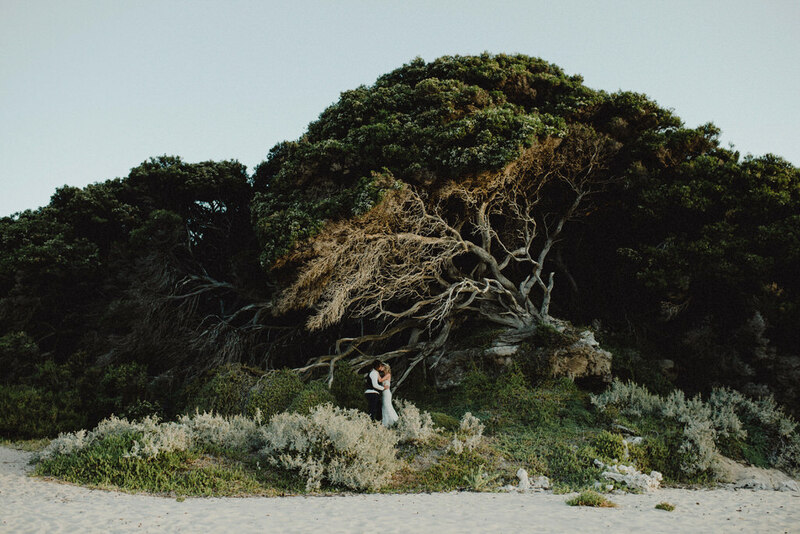 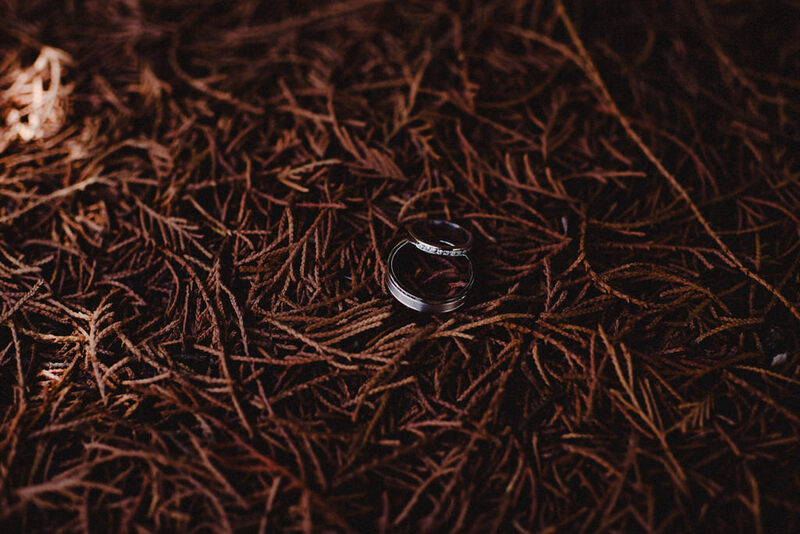 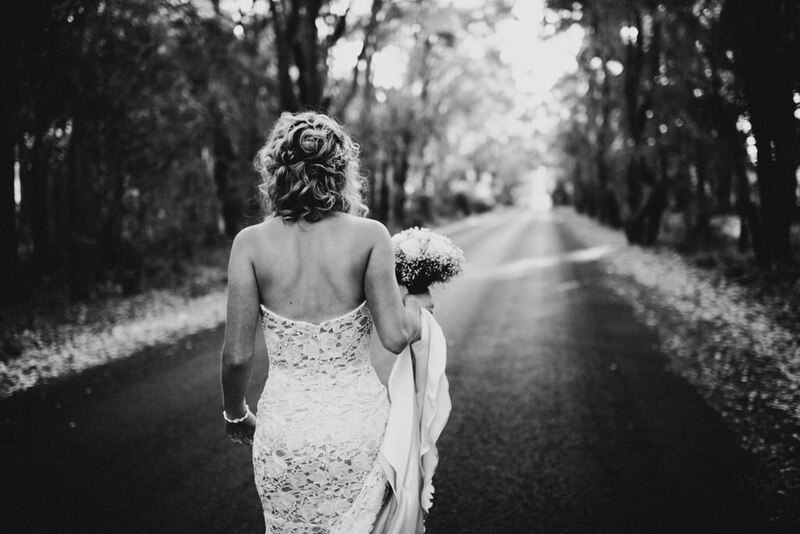 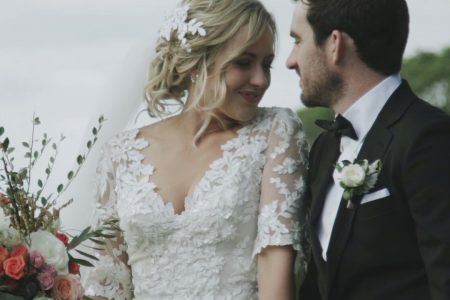 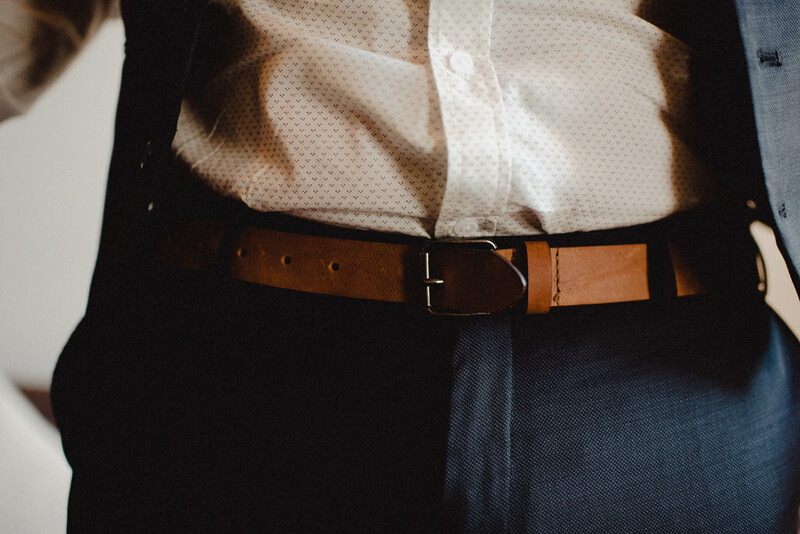 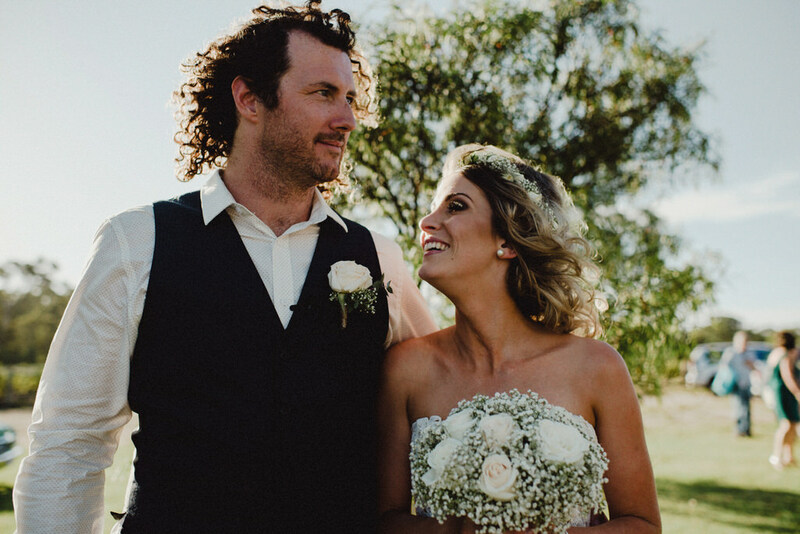 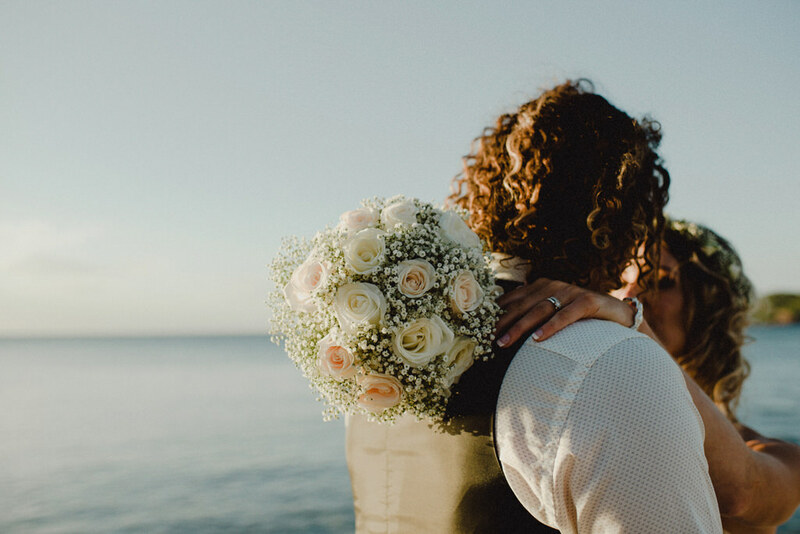 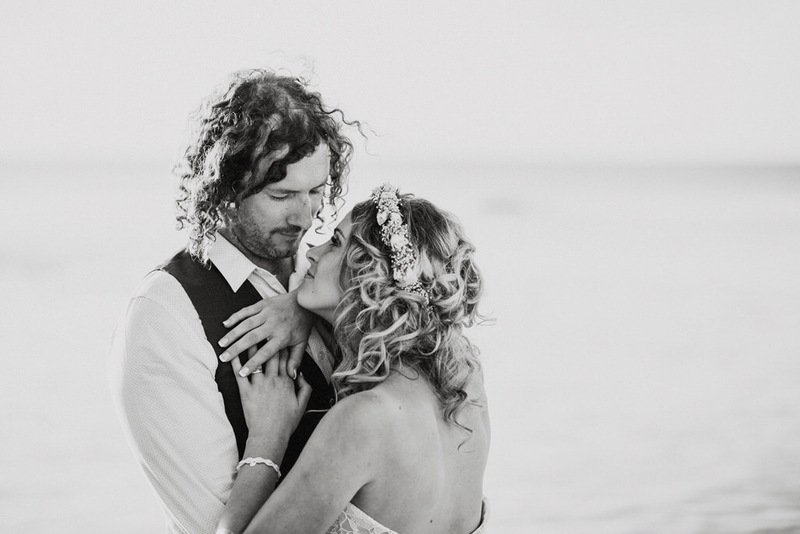 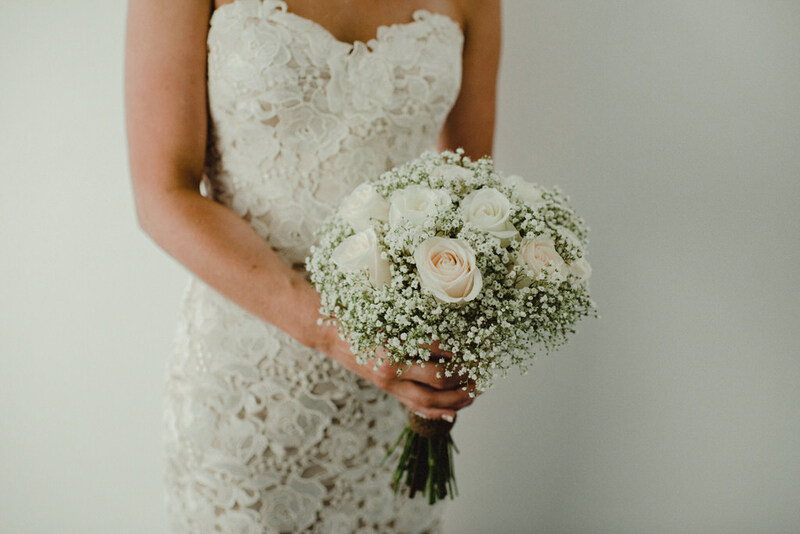 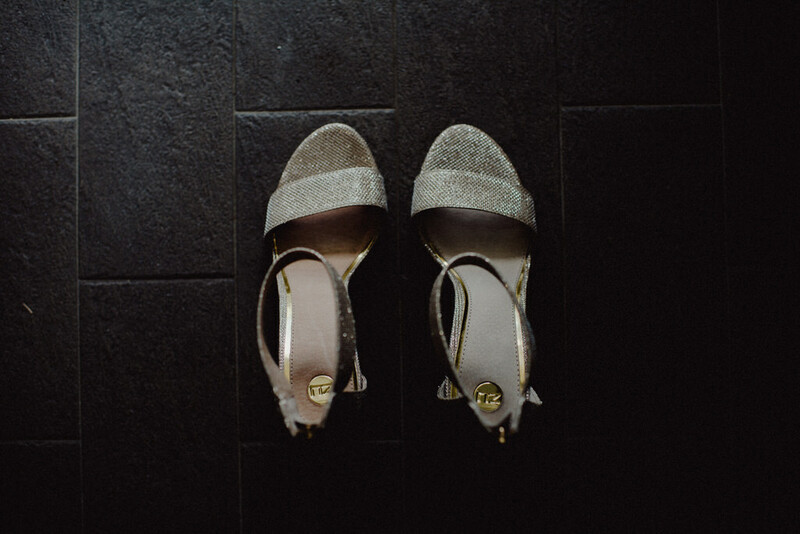 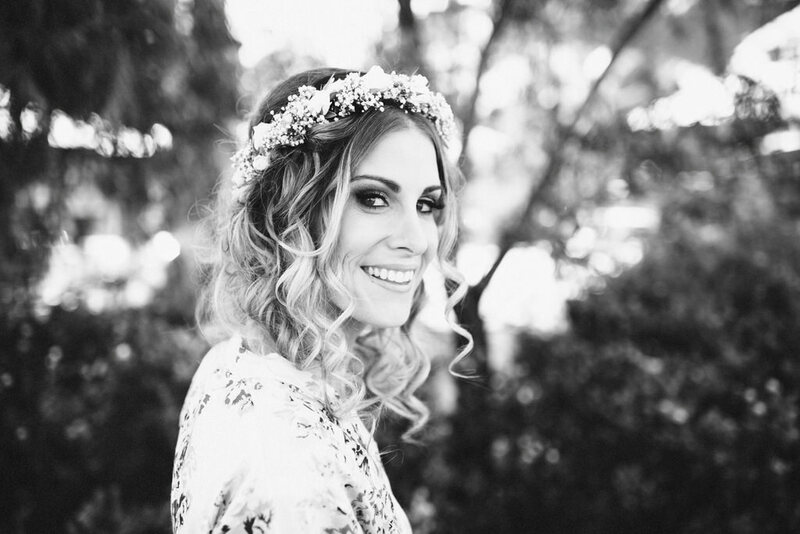 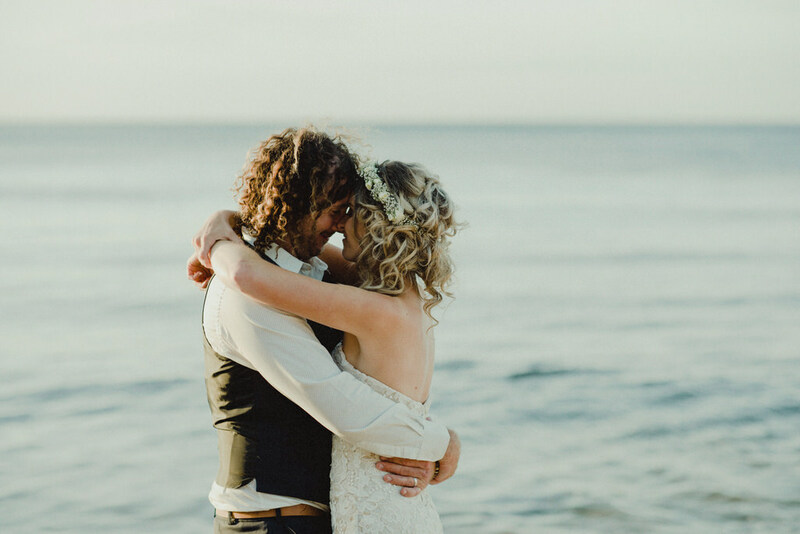 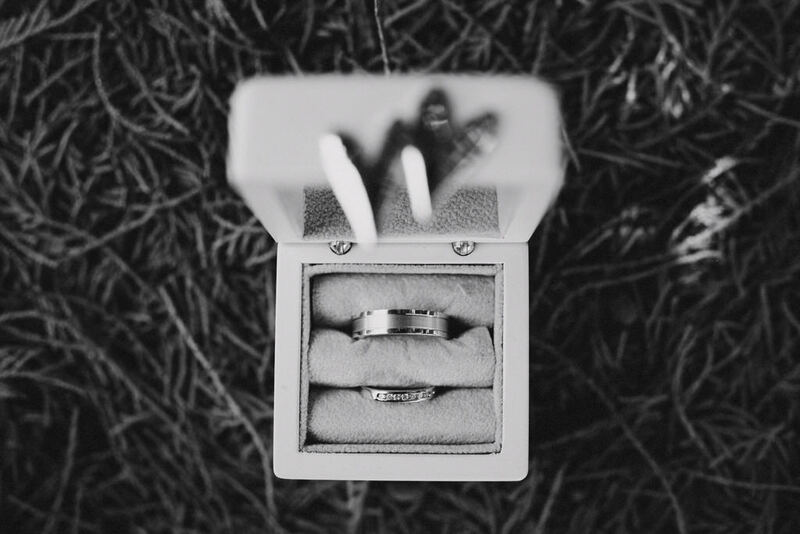 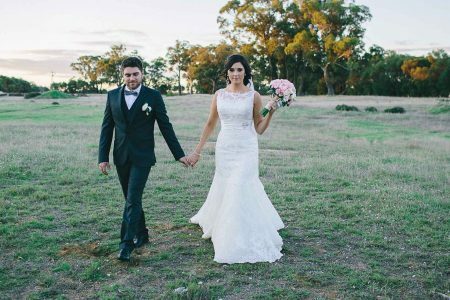 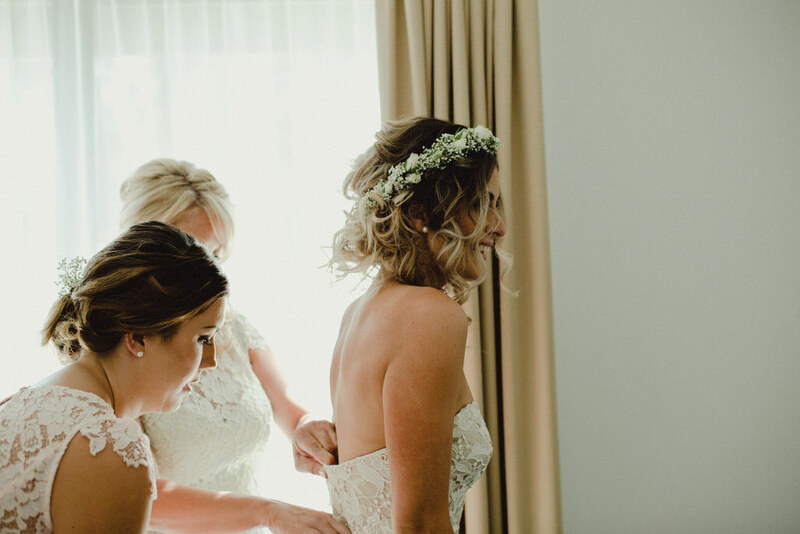 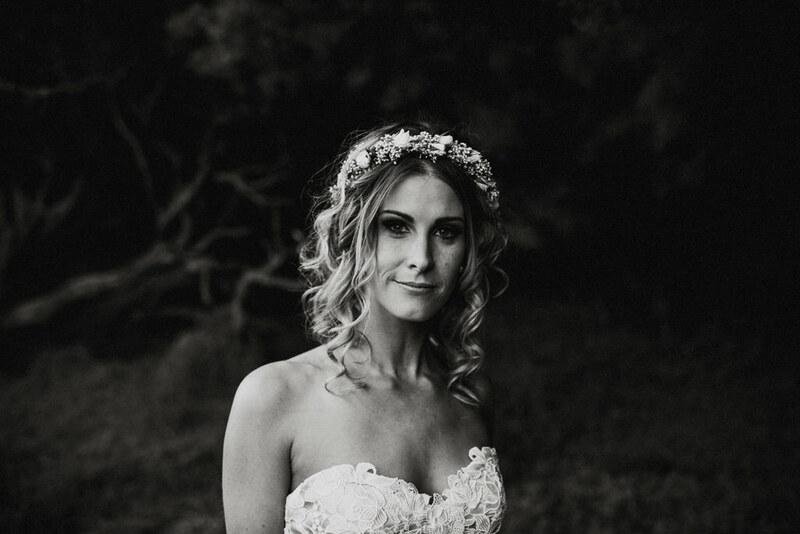 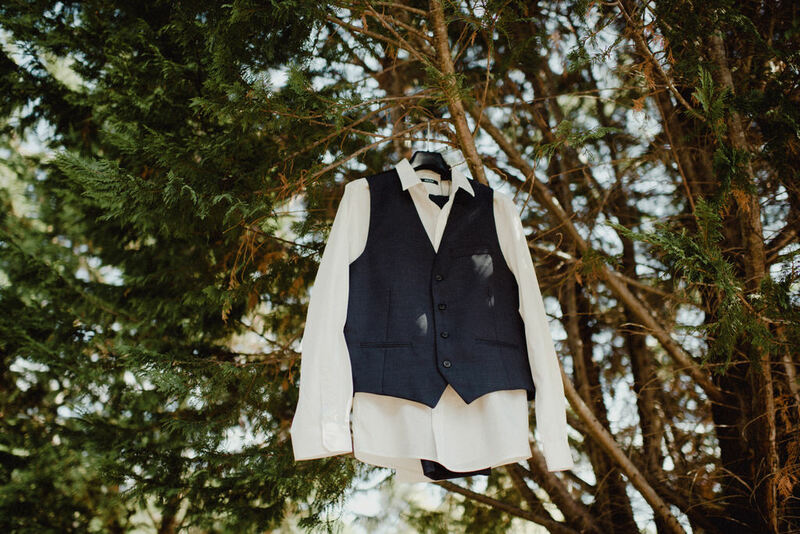 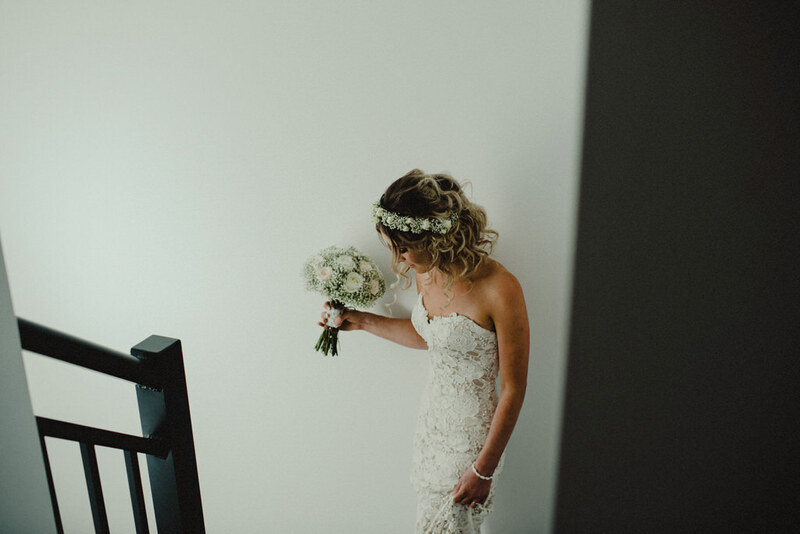 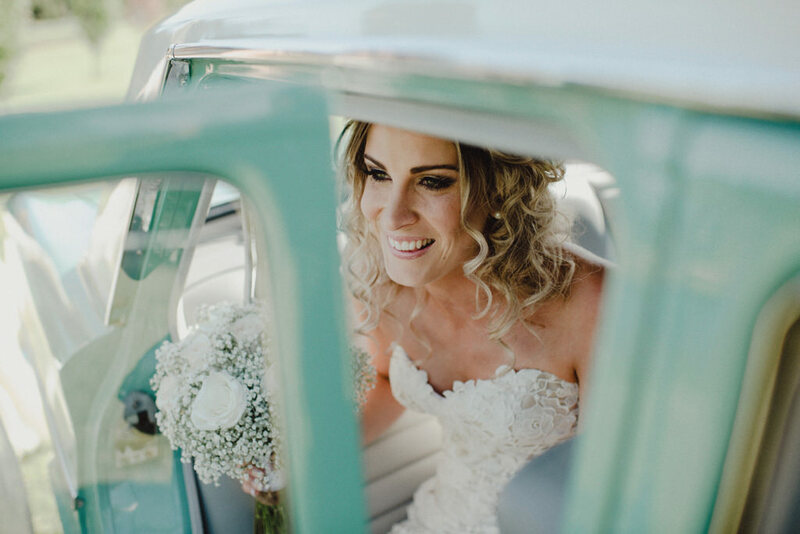 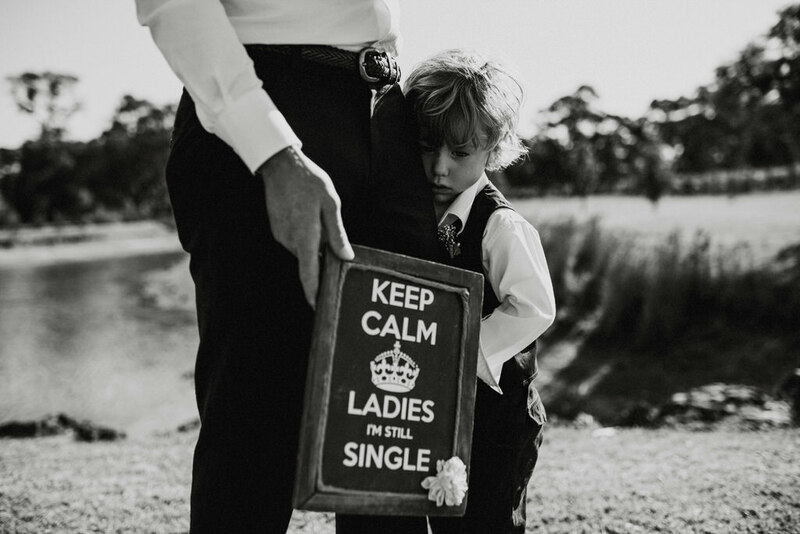 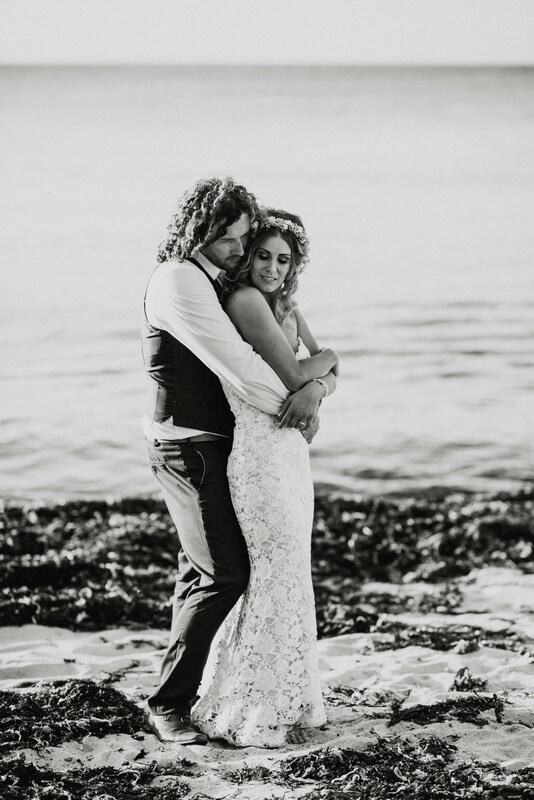 Aimee and Stevo, Margaret River Wedding Videography + Photography from Zaneta Van Zyl on Vimeo.